Planning your next group activity? 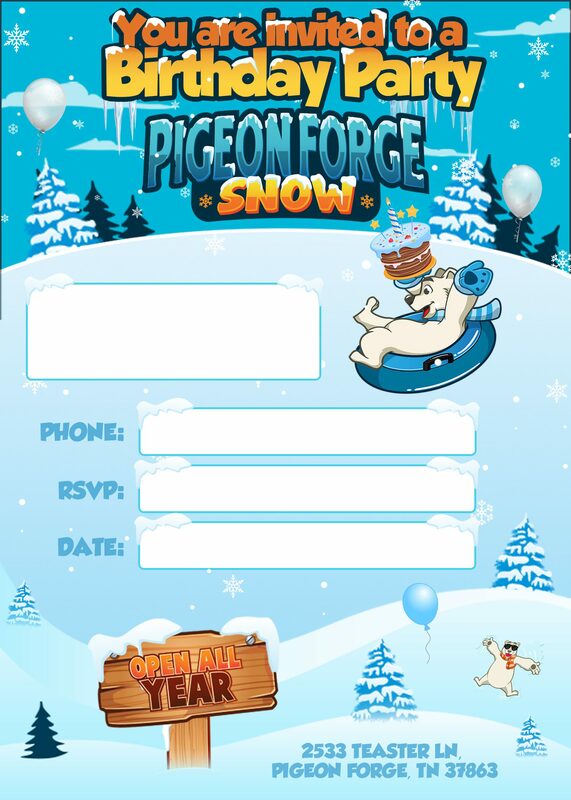 Pigeon Forge Snow is ready to be your group’s next destination. This is the only place in the United States where your group can build a snowman in our Snow Play area then go slide down our snow tubing hill, all while indoors and with real snow. Our indoor snow facility can accommodate virtually any group event! From church groups, to sports teams, to field trips, to corporate events and anything in between, we can do it all. Our only requirement is that you have at least 15 people in your group. We also can host birthday parties as well! 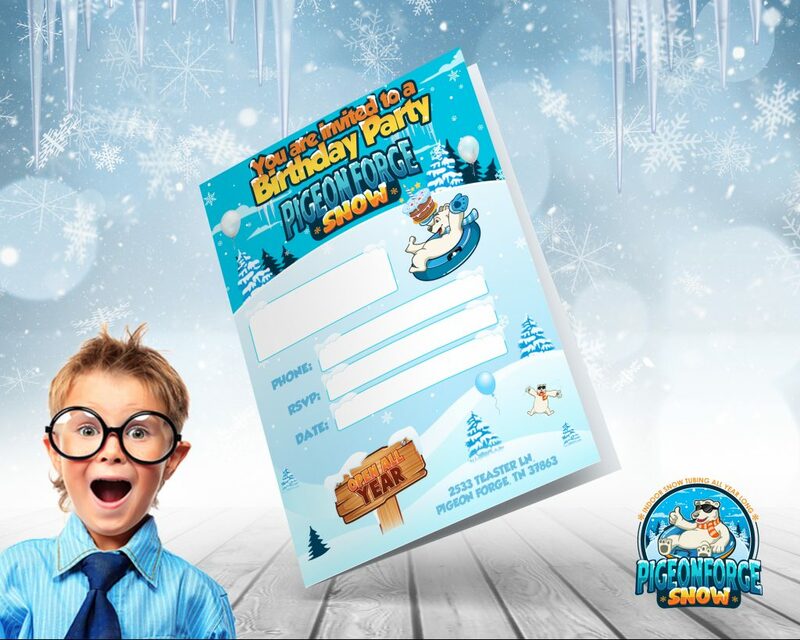 Celebrate a Cool Birthday Party at Pigeon Forge Snow and create memories to last a lifetime. Just coming for the party and “to watch” your child tube and play in the snow? No Charge for that!